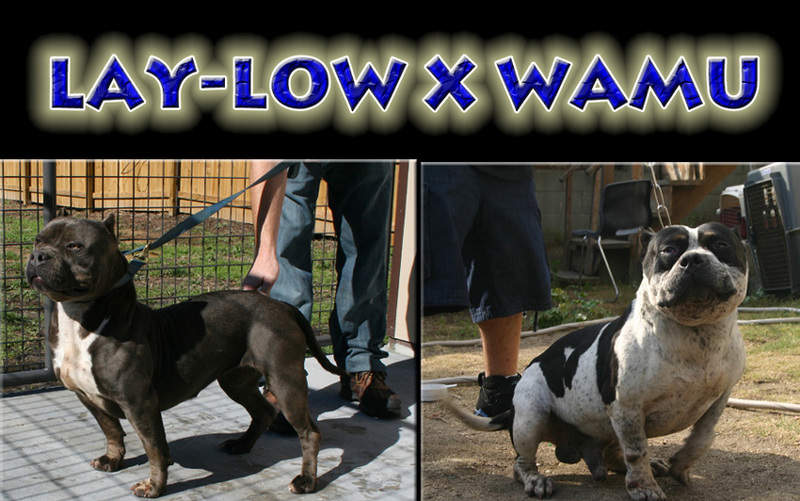 THE BEST JUAN GOTTI DAUGHTER JUST BRED TO THE SHORTEST GOLIATH SON!! THIS IS FOR ALL OF THE BULLY LOVERS. THIS PEDIGREE IS PACKED WITH HARD HITTIN GOTTILINE FREAKS, 3X MONSTER, 2X CHELA, BOLA, GOLIATH, AND THAT IS JUST A FEW. PICS ARE FILLING IN QUICK! !